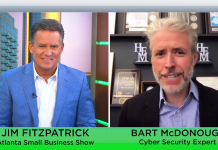 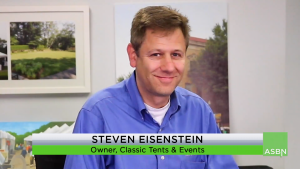 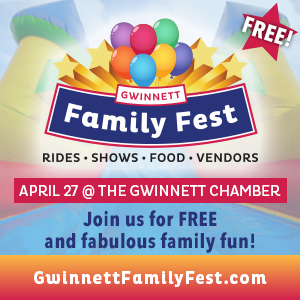 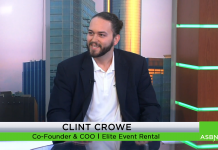 On this week’s episode of the Atlanta Small Business Show, we kicked things off with this week’s Atlanta Small Business Profile which featured Steven Eisenstein, chief event officer for Classic Tents and Events. 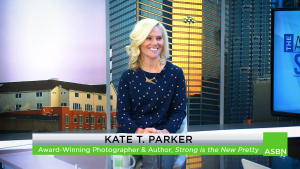 Then, we sat down with Kate T. Parker, fine art photographer and best-selling author of Strong is the New Pretty. 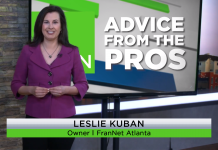 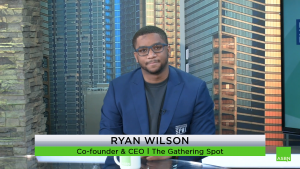 Next up was an Advice From the Pros segment with Ryan Wilson, co-founder, and CEO of Atlanta’s popular private membership club, The Gathering Spot. 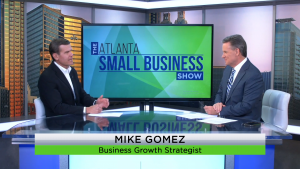 We then caught up with business growth strategist, and owner of Allegro Consulting, Mike Gomez. 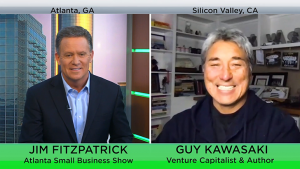 Finally, rounding out the show was Guy Kawasaki, Silicon Valley icon, former marketing evangelist for Apple, and best-selling author of Wise Guy. 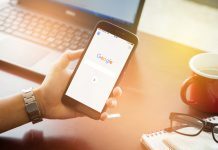 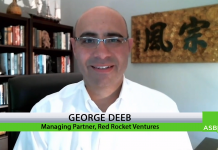 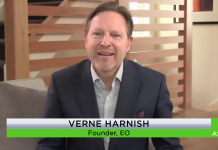 Next articlePeople Want to Work With You, Not Just for You – Randy Ross, Founder & CEO of Remarkable!